As the year draws to a close and we’re thinking about Christmas, Hollywood’s award season is chugging into gear. We’ve seen the nominees for both the SAG awards and the Golden Globes – two very important markers on the path to Oscar glory. Voting for Academy members opens at the end of the month, so nominees are sure to pay some attention to what’s being nominated for other awards in time for the Oscar nominations announcement on January 15th. Momentum changes as the awards season progresses and some films that will be competing haven’t been properly released in the US yet, let alone over here, but let’s stick our neck on the line and make early predictions on who might be walking away with the top awards, who they might be up against – and a wildcard that we’d love to see nominated but probably won’t. Birdman and Boyhood will both certainly be nominated and either could walk away with the prize – it really is too close to call at the moment, but if we had to go for one, it’s Richard Linklater’s masterpiece Boyhood. The Imitation Game and The Theory of Everything may split some voters as they are similar types of film, but both should get a nomination, as there can be up to nine nominees. Foxcatcher and Selma aren’t out yet in the UK but have strong buzz both for Best Picture and in the acting categories. Either could make a late surge for Oscar glory. The Grand Budapest Hotel has been nominated for various awards at both the Globes and SAG awards, and we’d love it to compete for the biggest prize. Gone Girl had a lot of buzz when it came out in October, but this has dissipated since. It, alongside Nightcrawler, stands a better chance at getting a nod in the acting categories. Dawn of the Planet of the Apes was a massive blockbuster that had depth, great characters, great action and emotion. It really couldn’t have done much more. Blockbusters like this, as well as Guardians of the Galaxy and The LEGO Movie, deserve to compete for the biggest prizes (though they have box office numbers that most nominees could barely dream of). The smart money would say that this is currently a fight between Carell and Keaton, both first time nominees. Both would make for a good narrative – Carell is hugely popular for his comedy roles but has consistently been great in dramatic roles too when given the chance -voters love somebody changing their appearance for a role too. Keaton’s narrative would be something of a comeback. Sure he’s played some iconic roles, but the rest of his career maybe hasn’t been quite so impressive. Gyllenhaal is incredible in Nightcrawler and thoroughly deserves to be nominated, but could miss out on the shortlist to Cumberbatch. Fiennes has been nominated in this category (well, the ‘Comedy and Musical’ equivalent) at the Globes, and we’d love him to be up for the main prize at the Oscars. He was excellent and showed great comic timing in the role of Gustav H – a role originally meant for Johnny Depp. Julianne Moore is the favourite here at the moment, but don’t rule out Rosamund Pike’s brilliant turn in Gone Girl. Jones and Witherspoon have both been nominated for this elsewhere, so this is likely to be repeated here. It’s rare for actors in horror movies to get recognition for their work, but Essie Davis really stands out in The Babadook one of the best (and best-reviewed) films of the year. A couple of Hulks will almost certainly be battling it out in the Supporting Actor category, though perennial supporting actor J.K. Simmons would be a hugely popular winner. 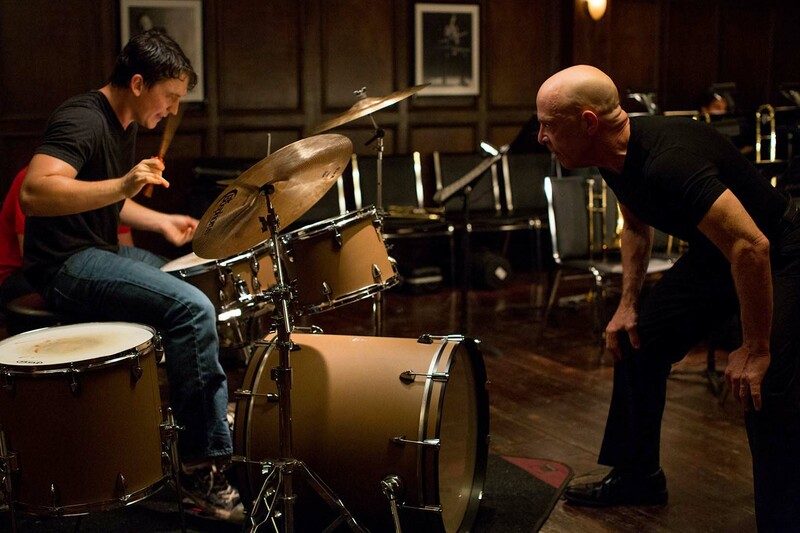 Whiplash hasn’t been recognised much in nominations so far, and if this is reflected voters may vote for Simmons as a gesture of recognition for the film itself. Miyavi is astonishing in Unbroken, so if the film picks up momentum his case could become stronger, essentially being this year’s Barkhad Abdi. Andy Serkis deserves more recognition for his incredible career, and his performance as Caesar is the best of his career, and one of the year’s best. 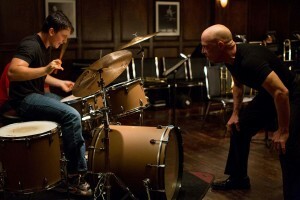 Though arguably the lead character in the film, he’d stand more chance of a nomination if put forward in this category. Arquette is probably the favourite here, as the standout performer in Boyhood, but this is a race that isn’t over. 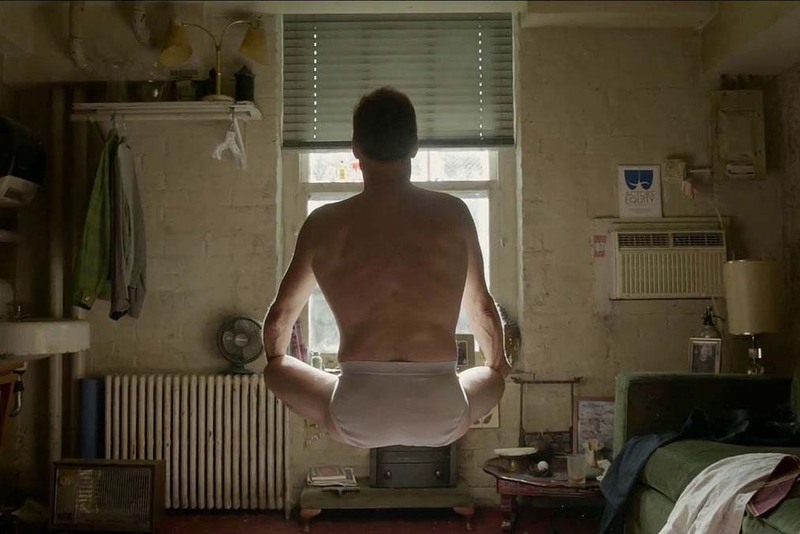 Chastain has been nominated twice before and is yet to win an Oscar, whilst Emma Stone could stake a strong claim if Birdman proves popular with voters overall. And Meryl Streep can never be discounted. Interstellar was divisive with critics, but will surely take home some technical awards. We’d love the emotional heart of the movie, Mackenzie Foy as Murph, to be included here. 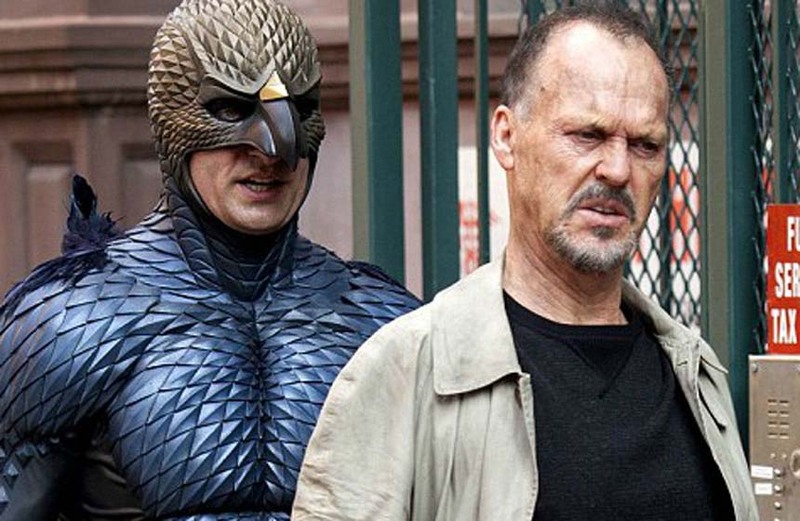 As with the Best Picture category, this looks to be a two horse race between the men behind Birdman and Boyhood. With a smaller field than Best Picture, elimination from this category is often (though not in the case of Argo) seen as a sure sign a film won’t be winning the main prize. 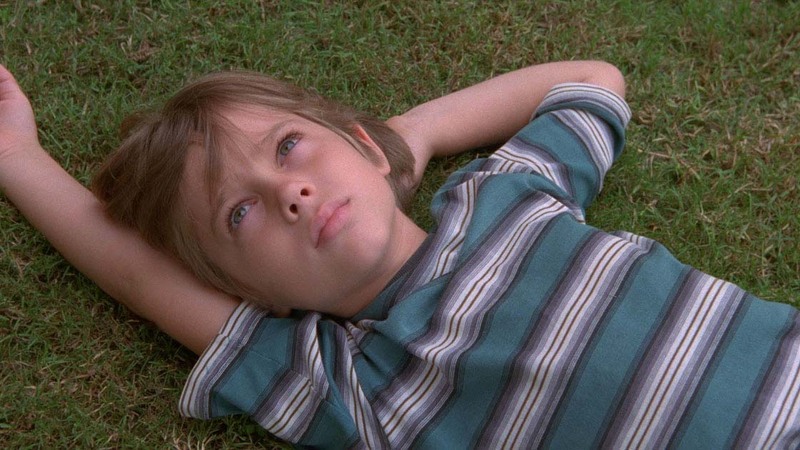 We think the very different technical challenge of directing Boyhood will see Linklater win this one. Fincher and Anderson are both long overdue Oscar success and it would be truly fantastic for either to walk away with this prize. 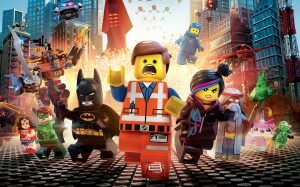 Despite no Pixar release, there has been a strong field of animated movies this year. 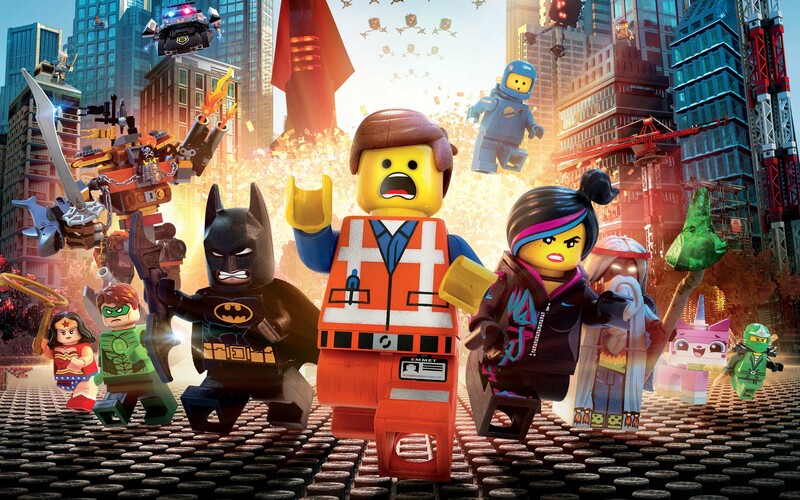 The LEGO Movie is (and rightly so) the strong favourite here, and hopefully it’ll be nominated for Best Original Song too. The Boxtrolls was another charming film from Laika, and Disney can never be discounted – Big Hero 6 is a brilliant film (and the short film that precedes it, Feast should be a front runner in the Best Animated Short category). The Oscars take place on 22 February 2015.